The Boxray analyzers use Energy Dispersive X-Ray Fluorescence technology (EDXRF). This is the most modern detector technology. Traditionally Wavelength Dispersive technology (WDXRF) has been used for a long time. However the wavelength dispersive technology comes with some limitations and uncertainties that are mitigated in the energy dispersive technology. In our Boxray on-stream analyzers a single detector is used to detect all elements of interest in the sample. In a wavelength dispersive system several detectors must be used. With less sensitive components there is less that can go wrong and it saves cost on service and maintenance. 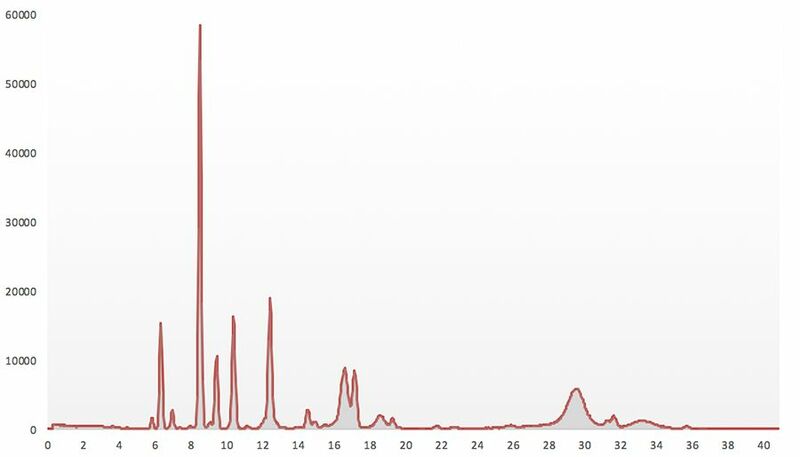 The EDXRF detector does not only see the peaks in the spectrum representing each element. It also sees the background radiation and this information is used to make the essays even more accurate. The Boxray analyzers detectors are more sensitive than competing wavelength dispersive systems. This enables lower detection limits for many elements, important when incoming or waste material with low grades is analyzed.